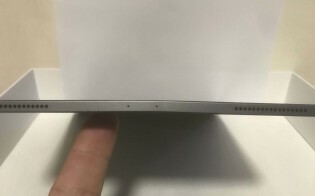 Several complaints popped up online about iPad Pros being shipped with a bent chassis. Apple said this is happening due to manufacturing process but calmed down people, saying it should not worsen over time and will not affect performance and usability over time. 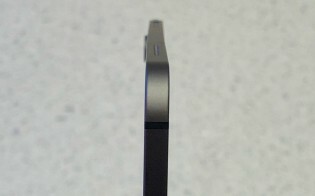 This effectively means that if you received a bent iPad Pro, you’re not getting it replaced. The weird issue is a result of a cooling process, involving metal and plastic components during manufacturing. It seems like it is more pronounced with the LTE model, even if some Wi-Fi Only users reported the issue as well. The difference between the two is a plastic strip, which separates the metal on the two sides for the data connectivity signal. There hasn’t been a report that any of the flexed iPad Pros has stopped working or failed in another way due to this issue. If you paid at least $949 for the model with 11” screen (or $1,149 for the 12.9” version), you might be among the first to get a flexible tablet, way ahead of Samsung or Huawei who plan to introduce their iteration at MWC 2019.